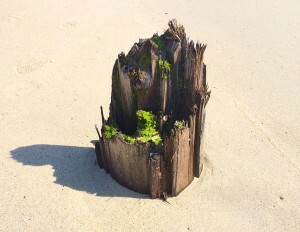 Here’s one of the broken off posts from the pier in Ocean Grove at low tide. This entry was posted in Beach, Ocean Grove. Bookmark the permalink.